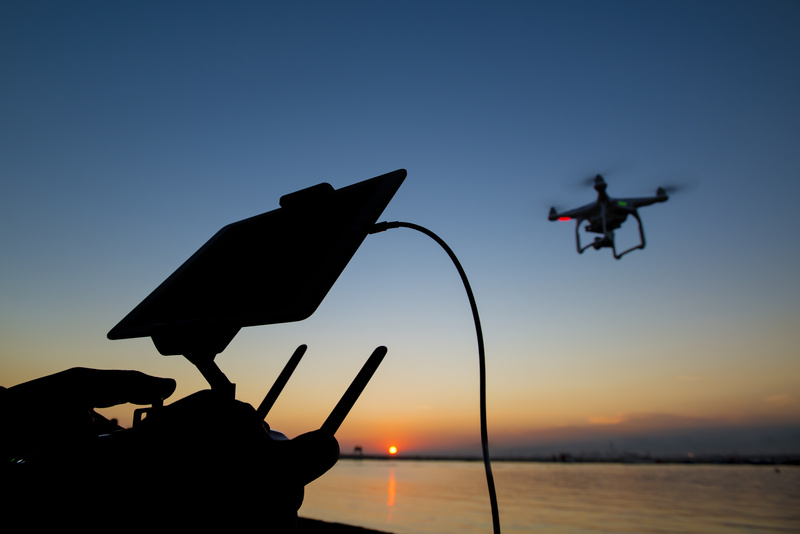 In regards to this situation, ClassNK established a R&D Roadmap in September 2017, which described efforts related to drones in the item "Survey Technology Innovation," one of its Four Focus Areas of R&D. In January 2017, the Society began a full-scale study of the use of drones in class surveys, and has conducted various types of verifications by carrying out basic performance experiments and experiments to test flight inside ship tanks and cargo holds. The guidelines are available to download free of charge via ClassNK's website for those who have registered for the ClassNK "My Page" service. The U.K. Hydrographic Office has released a new ADMIRALTY application programming interface (API) that puts U.K. tidal data in the hands of software developers.The U.K. Tidal API gives developers access to accurate data from the U.K.
With four drone types in its arsenal, DNV GL has adapted its survey technology to various ship structures. Recently DNV GL reached a new milestone with its first offshore drone survey. It's a gusty day in Gdynia, Poland, and outside the DNV GL station Leszek Alba is waiting for the wind to change.